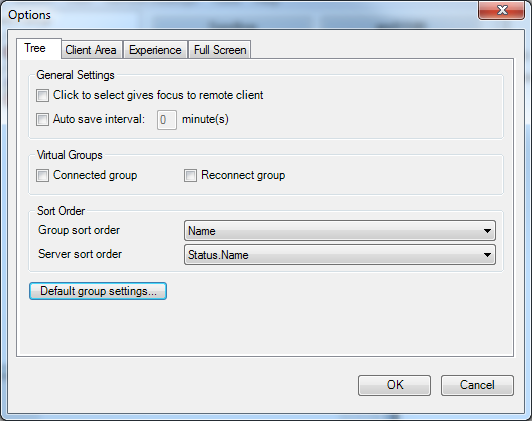 If you are managing or monitoring a larger amount of servers, you can try Microsoft’s Remote Desktop Connection Manager. It’s a free tool and it’s size is only 789 kB. it does perfectly it’s job. 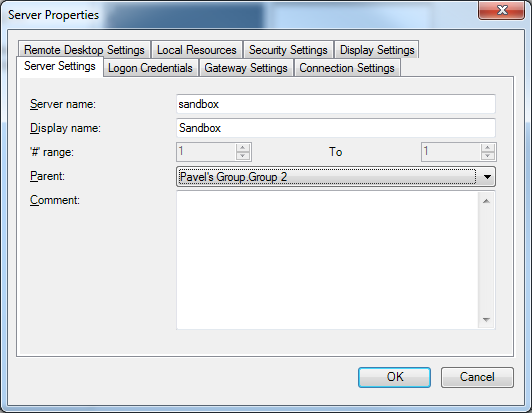 You can group yours server, specify a default connection parameter for each group, and those override in sub groups and/or server level. Once you connect to a sever, you can switch to another. If you select a group, you see a thumbnails of all the servers in the groups. it’s possible to set the thumbnail size and what more, the Remote Desktop Connection Manager allows live updates of the thumbnails, and you can manage the server even through the thumbnail as it’s really live. This tool can very simplify your life of administrator as you see all the servers in one place, and you do not need to remember all the servers or need to save .rdp files for each server in some folder. You have a complete overview of your machines. 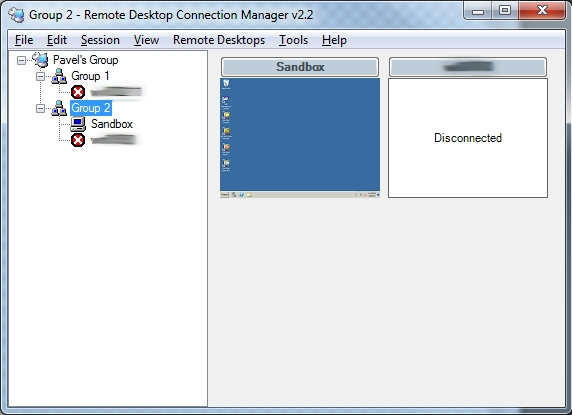 The Remote Desktop Connection Manager is supported on Windows 7, Windows Server 2003, Windows Server 2008, Windows Server 2008 R2 and Windows Vista. If you are using Windows XP or Windows Server 2003 you have to update to version 6 of Remote Desktop Connection client. You can download it freely from Microsoft Download Center.